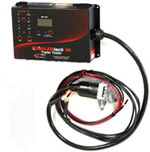 Economical version for basic electrical checks and acuating electric brakes. 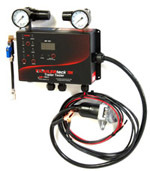 Uses truck battery power and compressed air. Designed for mobile service truck application. 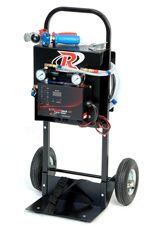 Portable Work Ready Designed for shop or service vehicles. 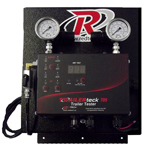 Equipped with wall mount bracket and ideal for inspection bays..